Jean Gadenne began his career in 1978 working for Boschetti-Wilhelem, a general Building and Public Works contractor. In 1987, he joined the Dumez group for the northern region as its Director. In 1993, he took over as the northern director of the SARI-SEERI group, a property group specialising in development and property promotion of housing and offices. He then joined Inland Waterways of France (V.N.F.) where he held the position of Director of Development of Inland waterways and assets between 1994 and 2007. As of 2007, he became Director of the companies CIRMAD Nord and CIRMAD Belgium. In 2011 he became Director of development and commercial strategy of the SERGIC group. 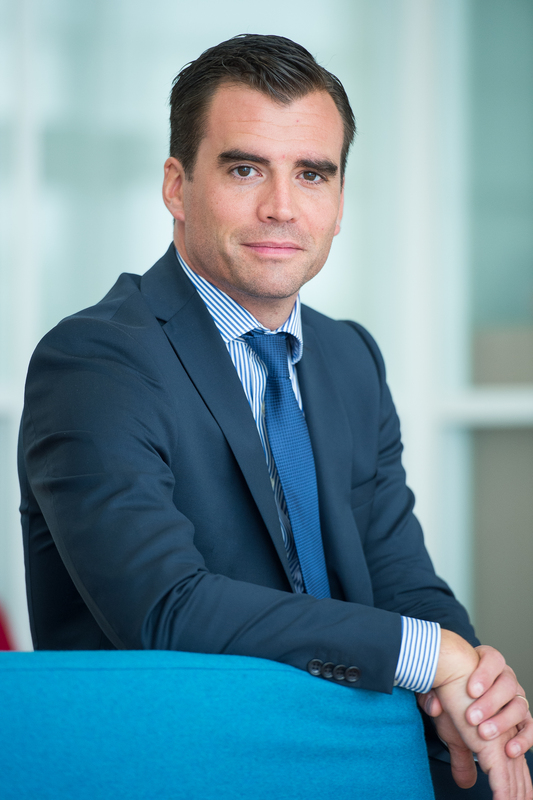 Jean Gadenne joined the real estate development activities of the Duval Group – Nord-Est in 2012 in the Promotion Construction division of Duval Group in January 2012 as its Director. Since June 2017, he’s become the President of Duval Amenagement, Duval Group’s new subsidiary dedicated to urban development. Furthermore, Jean Gadenne is a civil engineer graduate of Ponts et Chaussées, in student year 1977.